Some car manufacturers are banking on a different story in the future, though. Toyota 10 by early in the next decade. Researcher LMC Automotive predicts 75 electric models will be produced in the U.S. over the next five years. LMC forecasts gasoline-powered engines will still make up about 85 percent of U.S. new car sales in 2025, but that electric cars’ market share will continue to accelerate. 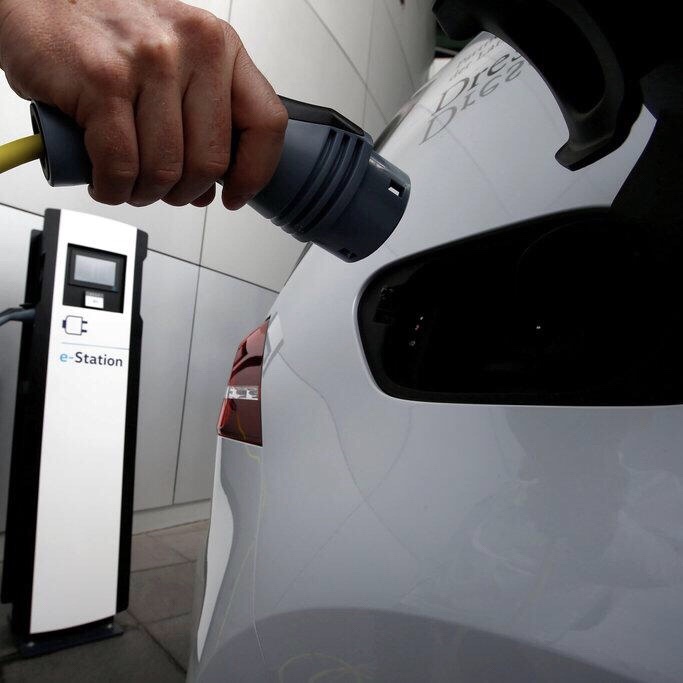 Bloomsberg New Energy Finance’s Electric Vehicle Outlook 2017 projects electric cars will comprise over 50 percent in sales of new light-duty vehicles by 2035. •	Low maintenance. No more oil changes, spark-plug replacements, or the many repair possibilities associated with an internal combustion engine and transmission. The electric car motor has far fewer moving parts. Brakes on electric cars receive less wear and tear. “Expensive engine work is a thing of past,” Annis says. •	Quiet. Engines of gasoline- and diesel-powered vehicles contribute to noise pollution, which is harmful to health. A study published by the National Institute of Environmental Health Sciences (NIEHS) reported that nearly 100 million Americans had annual exposures to traffic noise that were high enough to be harmful. Electric vehicles are extremely quiet. “The advantages are many,” Annis says. This entry was posted in Uncategorized and tagged 360 Magazine, American, Ann Arbor, Bloomberg, general motors, LMC, LMC Automotive, Michigan, National Institute of Environmental Health Sciences, NIEHS, Scientific American, Spencer Williams, Ted Annis, Transducing Enegy Devices, Vaughn Lowery, Xavier University on April 16, 2018 by wp360mag. Land Rover North America has today announced its newest marketing campaign to introduce the new 2018 Range Rover Velar in North America. The fourth member of the Range Rover family, the Range Rover Velar is a mid-size luxury SUV that delivers new levels of refinement, elegance and technology to the segment. The marketing campaign features strategic media partnerships with The Wall Street Journal, Cool Hunting and Robb Report, which aligns with the Range Rover Velar vehicle’s target audience’s passion points, such as technology, design, style and business. 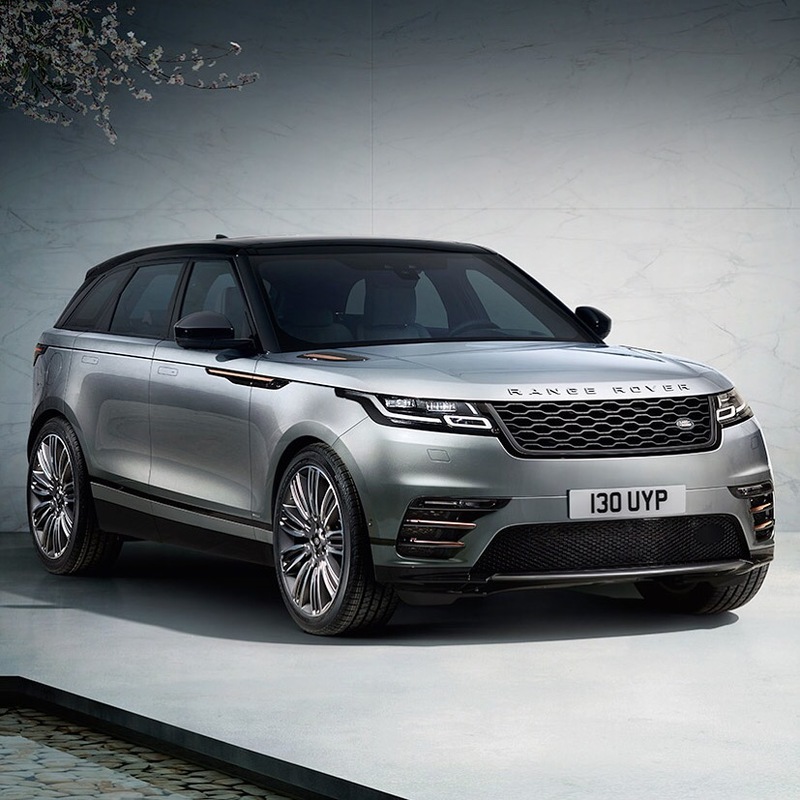 In addition, Land Rover has partnered with Condé Nast for an integrated partnership that will forge an authentic connection between the Range Rover Velar and the publisher’s audience. Architectural Digest, GQ, WIRED and Vogue will create custom content highlighting the Range Rover Velar and the design trends that influenced the vehicle. As part of the Condé Nast partnership, the Range Rover Velar will also be integrated into the 18th annual New Yorker Festival, October 6–8. The Range Rover Velar will be on display throughout the festival weekend at the Land Rover Theatre at SIR Stage37 and incorporated into video content which will be shared across The New Yorker digital channels. Already live on YouTube, the 30-second Range Rover Velar TVC will broadcast on major networks including Bloomberg, AMC, ESPN, Food Network and NFL Network, from mid-September. Both the 30-second TVC and a 60-second cut will air on Hulu as full episode player advertisements coinciding with fall season premieres. 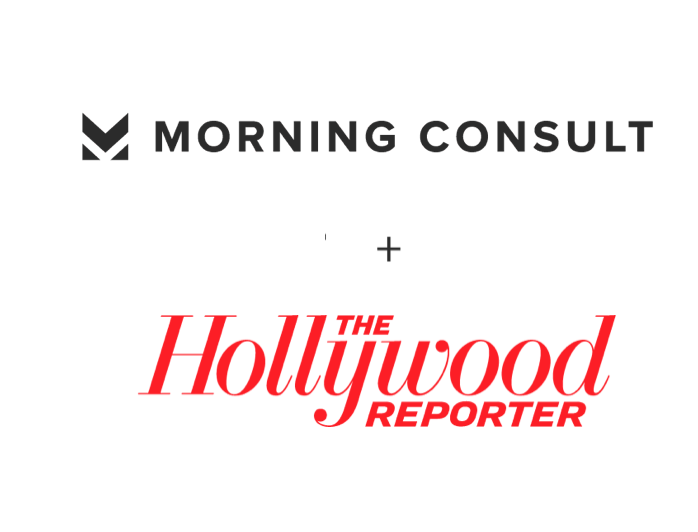 Additional elements aim to bring mass reach to the campaign, including a placement on the CHASE Times Square Digital Board and mobile ad placements through Verve, a technology that uses first party location data to precisely target custom audiences. Available now in the U.S. priced from $49,9001, the new 2018 Range Rover Velar delivers new levels of refinement, elegance and technology to the mid-size SUV segment, filling the white space between the Range Rover Evoque and Range Rover Sport. For more information about the Range Rover Velar, visit http://media.landrover.com/en-us. (1) All prices shown are Manufacturer’s Suggested Retail Price. Excludes $995 destination/handling charge, tax, title, license, and retailer fees, all due at signing, and optional equipment. Listed $49,990 base MSRP applies to 2018 Range Rover Velar model. Retailer price, terms and vehicle availability may vary. See your local authorized Land Rover Retailer for details. This entry was posted in Auto and tagged 360 Magazine, amc, architectural digest, auto, automobile, Bloomberg, brazil, campaign, Celebrities, chase, chase Times Square digital board, China, Condé Nast, cool hunting, Diana Macaraeg, elegance, espn, food network, Global Society, GQ, Great Britain, india, jaguar, jaguar Land Rover North America, Kim McCullough, land rover, Land Rover North America, luxury, midsize SUV, New Yorker festival, NFL network, players, range rover, Range Rover evoque, Range Rover sport, Range Rover Velar, respect, Robb report, Slovakia, sport sedan, technology, tvc, UK, Vaughn Lowery, vehicle, verve, vogue, Wall Street journal, wired, worlds premier luxury SUV on September 5, 2017 by Pitch360.